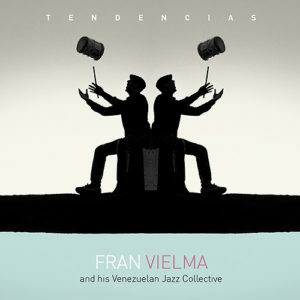 Fran Vielma could not think of a more provocative name for an album than Tendencias, especially amid the enormous musical output of music emerging from both north and (especially) south America that is either branded “Latin-Jazz” or simply “folkloric”. The fact of the matter is that traditional music from South American countries has continued to evolve ever since colonialism came to the southern part of the continent. 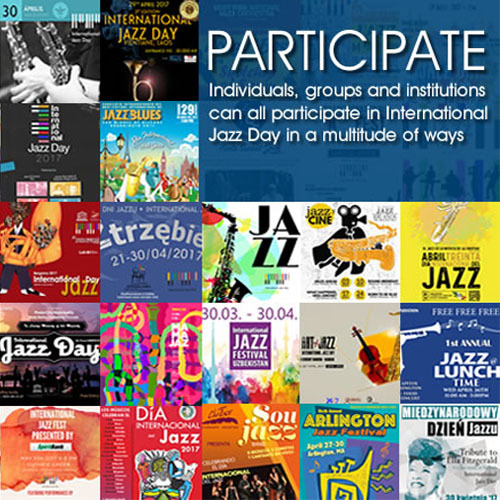 Similarly, the music of the United States – Jazz in particular – has and is, by definition open to influences. But Mr. Vielma is suggesting something much more radical in calling his album Tendencias, and even a cursory listen suggests that he has every right to suggest that he’s indeed creating something entirely new with this music. The magic lies in the music and here Mr. Vielma begins with a distinct advantage: he is a percussion colourist of great distinction. Clearly also he “hears” music not only from the vantage point of the complex rhythmic patterns that adorn the music of Venezuela; the joropo oriental, a rural form which originated in the llanos, or the gaita zuliana and golpe de patenemo, or even the ones imported such as salsa from the Cuban-American barrio of Harlem. But more significantly and infinitely more attractive is what Mr. Vielma does with the rhythmic patterns in the manner in which he adorns each with melodies and harmonic voices. Here, the percussionist leans heavily on his aptitude for, and particular genius for counterpoint and most of important of all – his understanding of instrumental timbre. The results are quite remarkable – though no surprise considering Mr. Vielma’s masterful use of tonal colours and textures. And so we hear the breathtaking results all over this album – especially in the arrangement that brings an extraordinary radiance to “Monk En Aragua” a unique interpretation of Thelonious Monk’s own ingenious harmonic conception. Again, that keyboard is used to bring a spectacular sheen to “Hubbardengue” (a song that honours the great Freddie Hubbard); the prancing instrumentation is made even more seductive by Luis Perdomo when his mellifluous playing is crisscrossed with the velvet-sounding muted lines played by Michael Rodríguez on flugelhorn. Speaking of horns, the manner in which Mr. Vielma uses the trombone and the saxophone is also exceptional and he (Mr. Vielma) writes such harmonies that must be played in a manner that suggests their notes are poured into the harmony rather than merely played. To sustain this molten effect is one of the most memorable experiences of listening to this music. One can’t help but marvel how magically effective this is especially as the horns constantly have to be mixed in with the dry and sharp, stabbing aural palette of Mr. Vielma’s Venezuelan percussion – another reason why this is not just another Latin-Jazz album of songs, but true to its title, a whole new set of Tendencias.